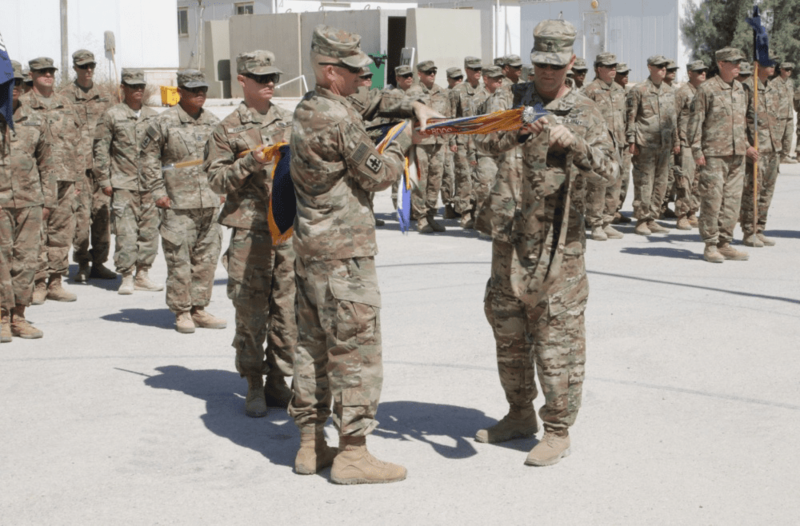 The DD Form 214 is issued for continuous periods of 90 days or more of Full Time National Guard Duty (FTNGD). 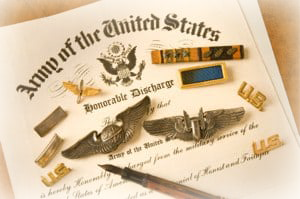 While DD Form 214 is designated for active duty service, NGB Form 22 is meant for those who served in the Army National Guard. 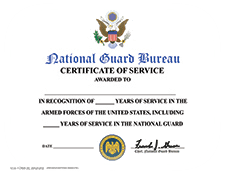 The NGB Form 22 is the National Guard equivalent of the DD Form 214 and is proof of service for California Army National Guard service members. The DD Form 215 is used to correct deficiencies on the DD Form 214 whereas the NGB Form 22A is used to correct errors on the NGB Form 22. Please click on the buttons below should you need to request an NGB Form 22 / 22A or DD Form 214 / 215.